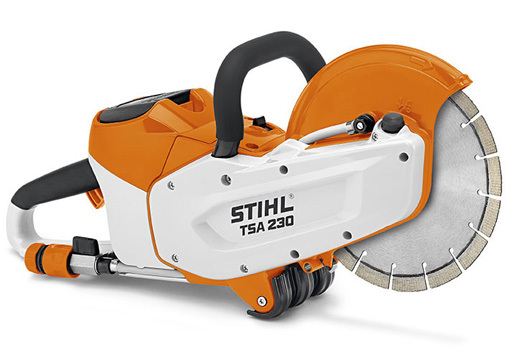 Visit Sunshine State Mowers in Noosaville or follow the links below to view the Stihl Cordless Power System. 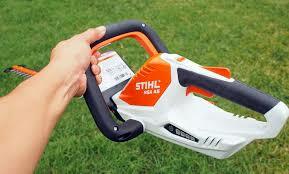 The Stihl cordless power system delivers a full charge of STIHL. 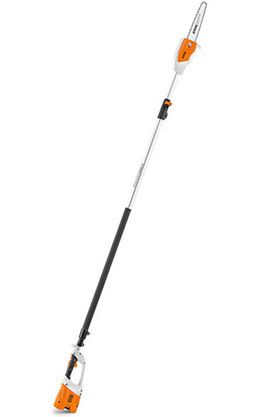 Quiet, lightweight, powerful and emissions free, the cordless power tools allow the freedom of mobility without the limits of a power cord. Whether it's gardening, maintenance or a DIY job, the long lasting state-of-the-art Lithium Ion batteries have the power to get it done. 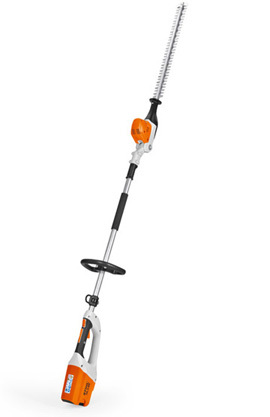 Cordless power has come a long way. 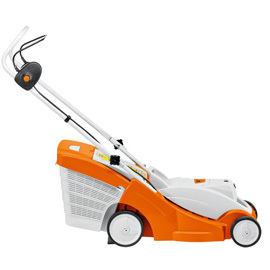 Designed to operate in noise-sensitive areas as well as around the house and garden. 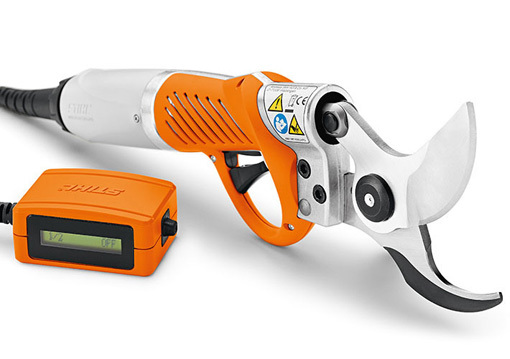 The new 18V and 36 V cordless machines combine innovative motor and battery technology with first-class machine engineering to produce a brushless, electronically controlled electric motor (EC). 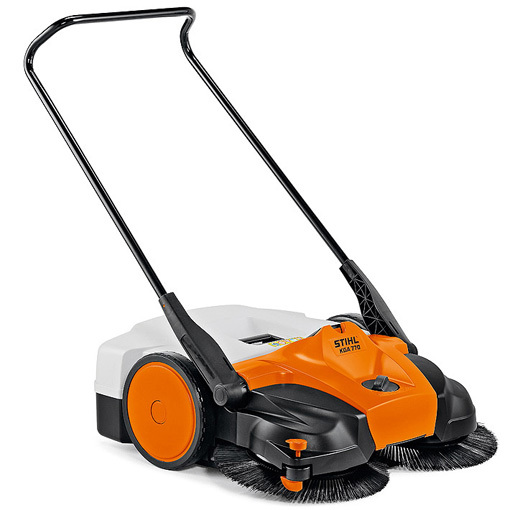 The power from the lithium-ion battery packs is optimised to achieve a high degree of efficiency and enhance the performance of the machine. 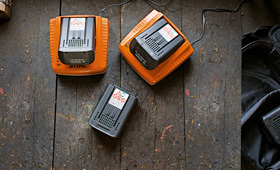 The powerful lithium-ion battery pack is compatible with all other STIHL cordless machines. 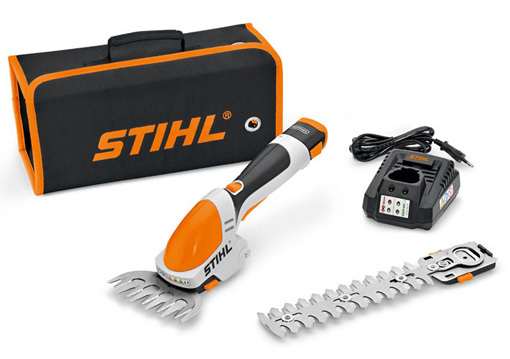 Whether you’re a hobby gardener or a professional, STIHL offers the right battery tool for everyone. 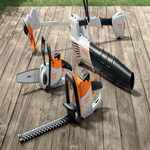 STIHL’s Cordless Power System consists of three distinct lines; The P-Line Professional range, the C-Line COMPACT range and the D-Line COMPACT range. 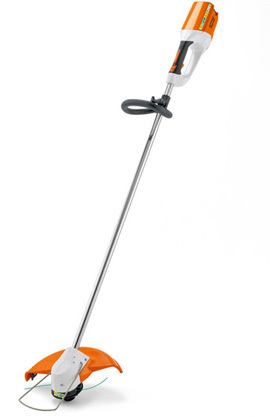 The P-Line range is for Professional and Residential users wanting the ultimate in performance. The C-Line and D-Line range is aimed at the budget conscious residential user and is very competitively priced.